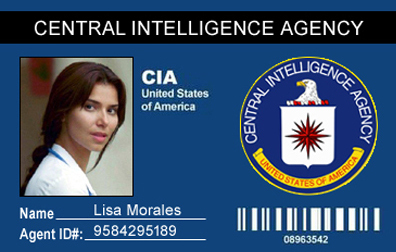 Three days ago, two CIA Agents, a Mr. Walter Ross and Ms. Lisa Morales were ambushed at their hotel room. Unfortunately, Mr. Ross was murdered and Ms. Morales was abducted. Before being abducted, Morales was working on finding a link between a known drug dealer and a radical terrorist. It's believed they're working together on a plot against the US. It's imperative that your team rescues Ms. Morales and recovers the information she has found. Your mission is to infiltrate the small compound where Morales is being held, find her location and exfiltrate her to the extraction point. There will be three extraction points. Your primary extraction point will be by helicopter. Your secondary and tertiary extraction points will be by boat...Good Luck!